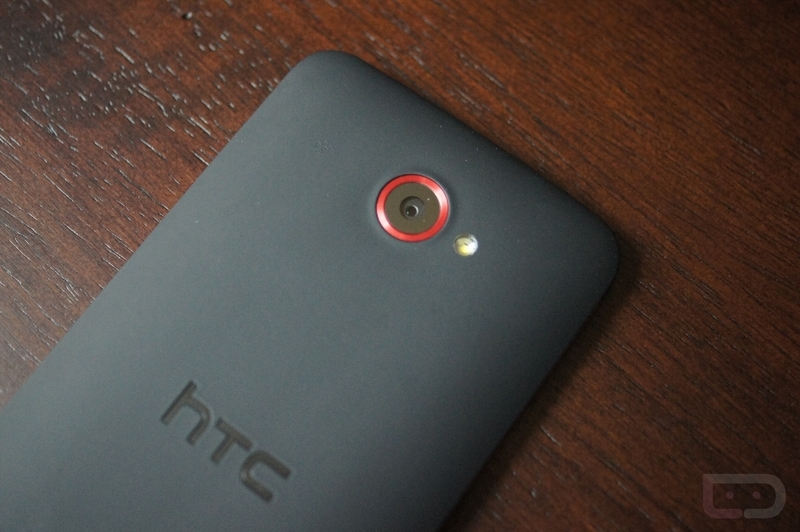 A developer on XDA has been hard at work, porting HTC’s newest Sense 5 software to the DROID DNA. Currently, it has some bugs that need working out, but nothing that makes it unusable. For instance, if you had big hopes for HTC Zoe on your DROID, that is currently unavailable. But no worries, the developer is plugging away on fixes. Beyond bugs, you will have access to that brand new BlinkFeed that HTC introduced, Android 4.1.2, and a Beastmode kernel. Before anyone asks, yes you must be rooted and running a custom recovery in order to flash this zip file. You can see a preview of this ROM below, although I will have to warn you that the camera work is awful.